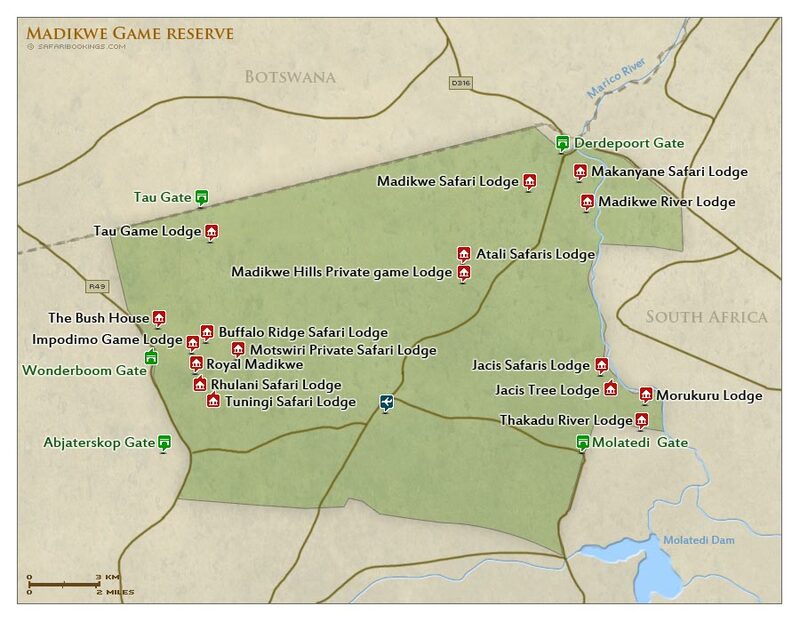 Madikwe Game Reserve – Travel Guide, Map & More! 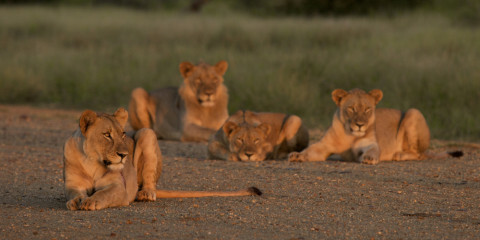 Although state-owned, Madikwe operates as a private game reserve. No self-drive visitors are allowed, and all drives are conducted by the private lodges dotted around the reserve. This makes for a very exclusive experience; even more so if staying in one of the lodges that has a private concession within the reserve. 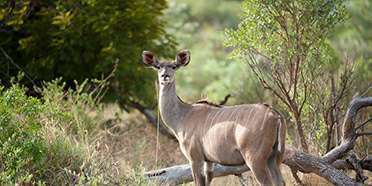 Madikwe is a prime Big Five destination, and you can expect to see most major safari animals in a two-day visit. Madikwe offers excellent wildlife viewing which is comparable to the experience offered in the private reserves near Kruger National Park. All of the Big Five are quite easily spotted, although leopard sightings are hit-and-miss. There is a resident pack of wild dog and sightings tend to be superb. Madikwe lies in a transition zone between the Kalahari thornveld and bushveld. The area is dotted with big rocky outcrops and is bordered in the south by the Dwarsberg Mountains. Madikwe dam is a focal point in the reserve and a great place to see animals coming to drink at sunset. Summertime at Madikwe is a hot and wet affair, as it’s also the area’s Wet season (October to April). The rainfall and heat both increase over the first few months, peaking in January with afternoon downpours and an average daytime temperature of 32°C/90°F. Things start to get cooler and less damp in March, kicking off the transition into a dry and generally sunny winter (May to September). The Dry season (May to September) is the best time to visit Madikwe, particularly the pleasantly mild months at the start and end of this period. In the middle of this season, there can be a biting chill in the air, which means you should wrap yourself up in your warmest clothes for early-morning or late-afternoon game drives. The drier months also coincide with Madikwe’s low season. 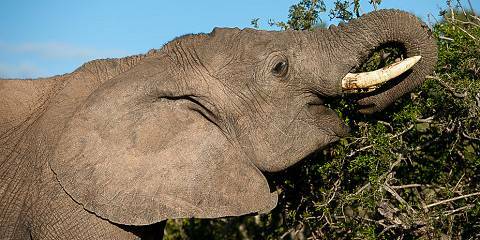 Want to Visit Madikwe GR? 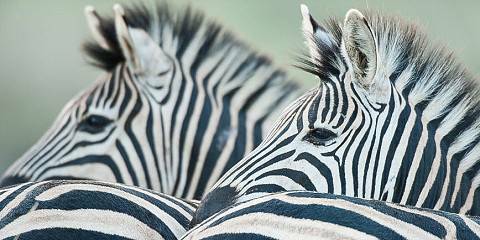 Madikwe Game Reserve offers an excellent safari experience!